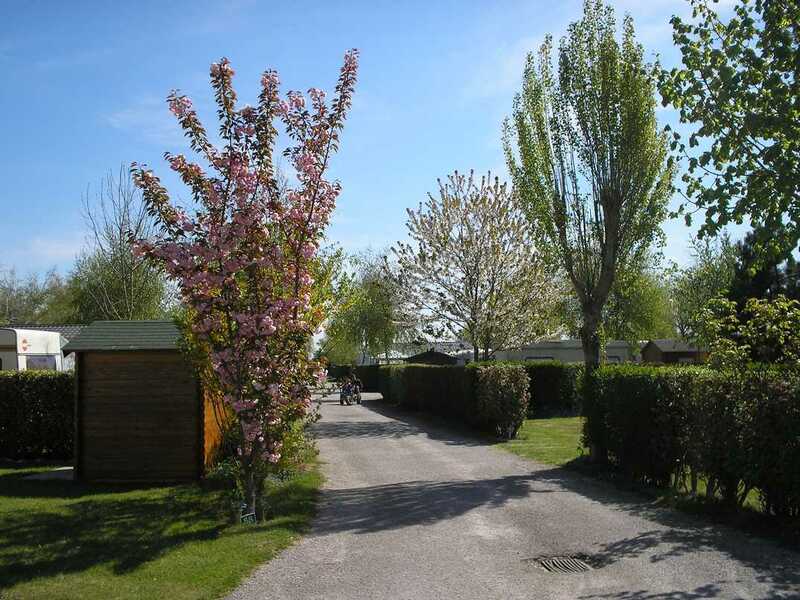 Nature holiday in this family campsite at heart of the Marquenterre nature reserve, famous for the thousands of migrating birds that it attracts: bird sanctuary (DO NOT MISS THIS!) and path to the sea (2 km) through dunes and pine woods, leading to a huge sandy beach. 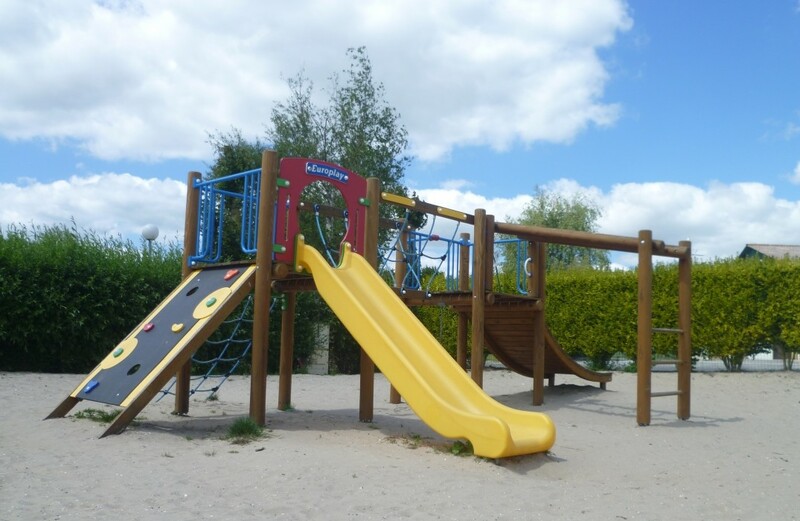 On site: water sports facilities (heated indoor swimming pool with water slides and Jacuzzi), bouncy castle, basketball pitch, table tennis... mobile homes, comfortable chalets, clearly marked individual pitches. 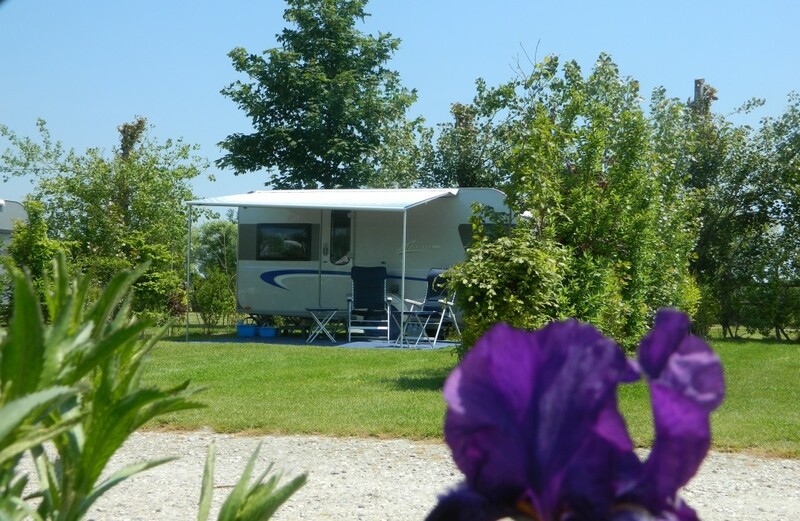 Le Champ Neuf is located in the Baie de Somme, at heart of Le Marquenterre, just 900m from the famous bird sanctuary. Peaceful leafy setting where you can relax in the covered, heated swimming pool with water slides, fountains, paddling pool and Jacuzzi. Get back into shape in the fitness room, unwind in the sauna. Multi sports grounds, football, boules, table tennis, bouncy castle... Chip shop, bar, bread and 'viennoiseries' (croissants, etc.) for sale, bike hire.